Released single "You Better Listen"
This Anointed Psalmist, Classically trained vocalist, and Season 6 American Idol contestant started singing in the Youth for Christ Choir when she was just 7 years old under the directorship of late, Mrs. Mildred Whately. Diana stayed committed to the work of God and continued singing in that choir for at least 10 years. In middle school and high school her musical gift was nurtured by Mrs. Lydia Williams, who is an educator in the Atlanta Public School System. 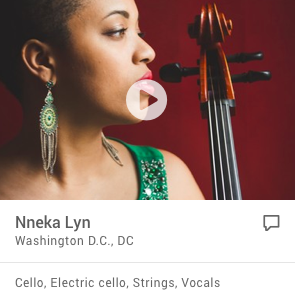 She studied collegiate voice with Dr. Robert Adams and Lori Ann Christian and sung with the Philharmonic Society of Clark Atlanta University and West Georgia University Chorus. To name a few, Diana has performed with the Atlanta Lyric Theater, Americolor Opera Company, Carol Mitchell-Leon and Social & Community functions. She recently performed at the "Sweet Auburn Fest", sung at LaShun Pace CD Release and on the Reggie Gay Television Show. 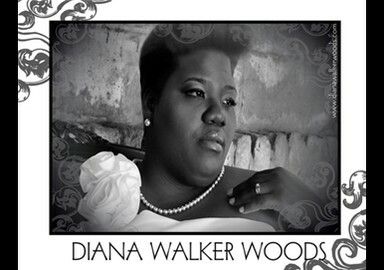 Diana currently sings with the Chapel Choir at her church, Warren Memorial United Methodist Church, and Gospel Music Workshop of America, Atlanta Chapter. Among Diana's many ventures in Photography, Graphic Arts and Visual Arts, she loves people. Hence, she is a member the Order of Eastern Stars, International Toastmasters and Sigma Alpha Iota International Music Fraternity for Women and American Society of Composers, Authors and Publishers (ASCAP). 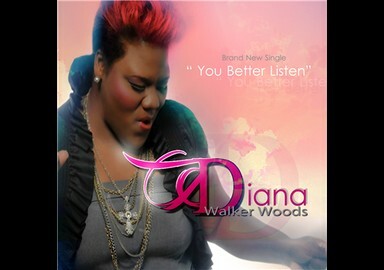 On June 5th, 2011, she released her single, "You Better Listen." Look out for the Spring 2012 Release of "Project Take It Back!"